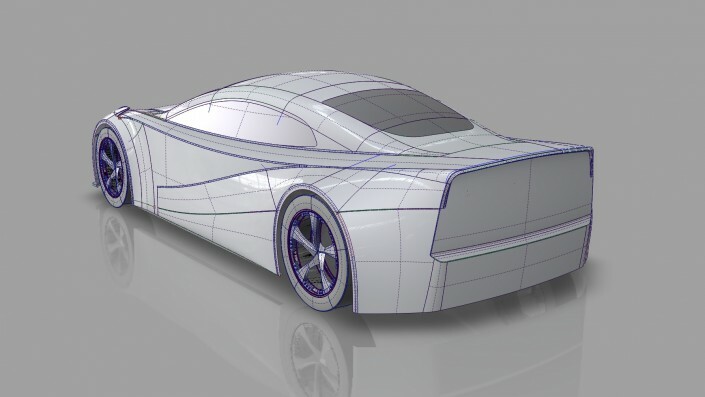 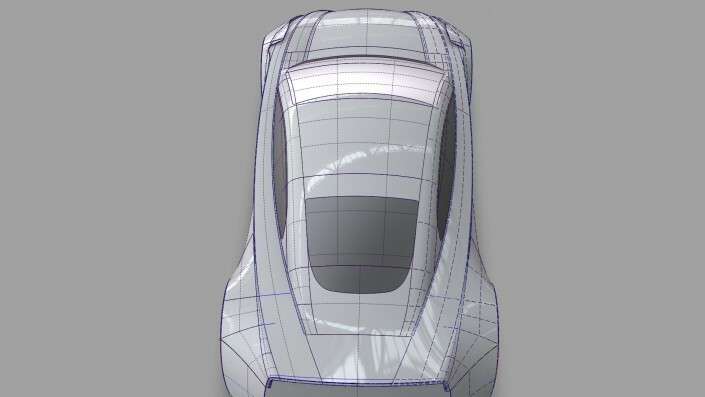 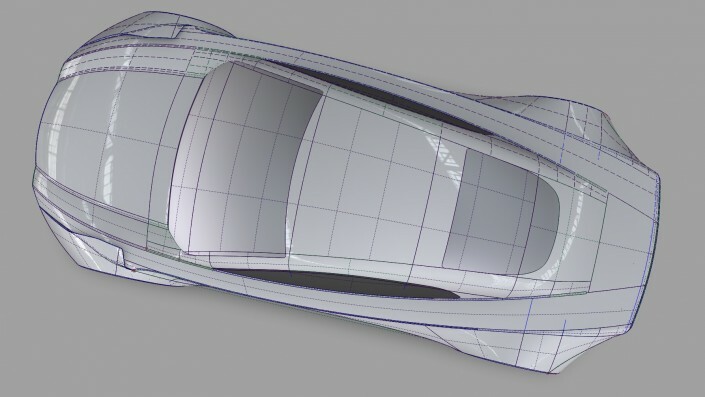 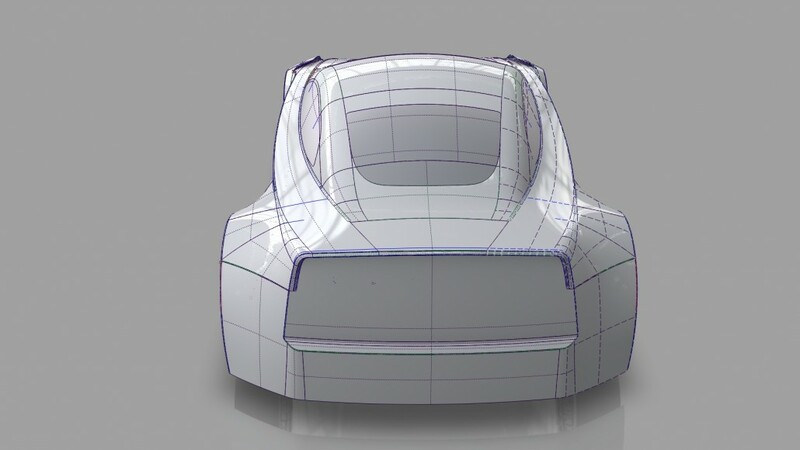 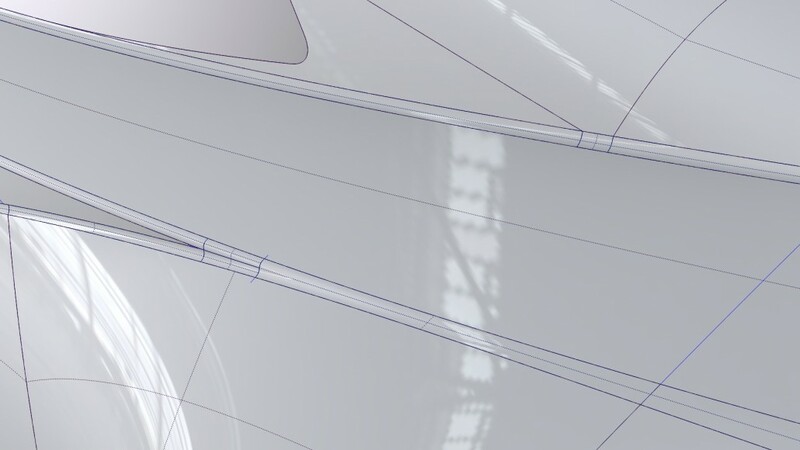 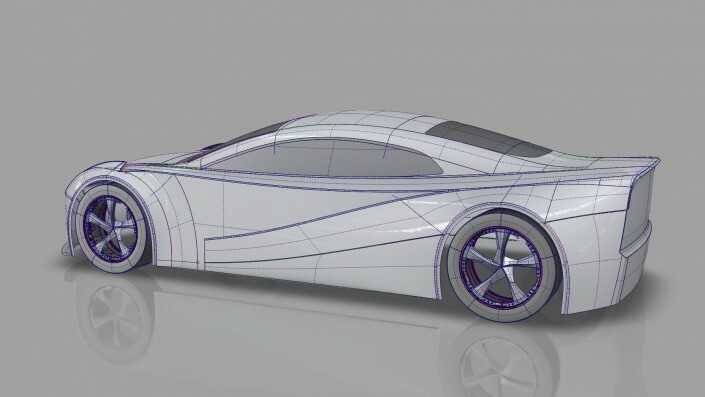 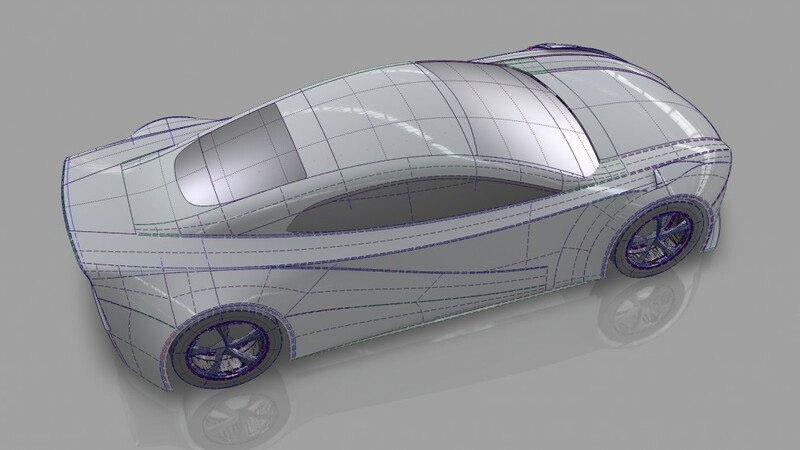 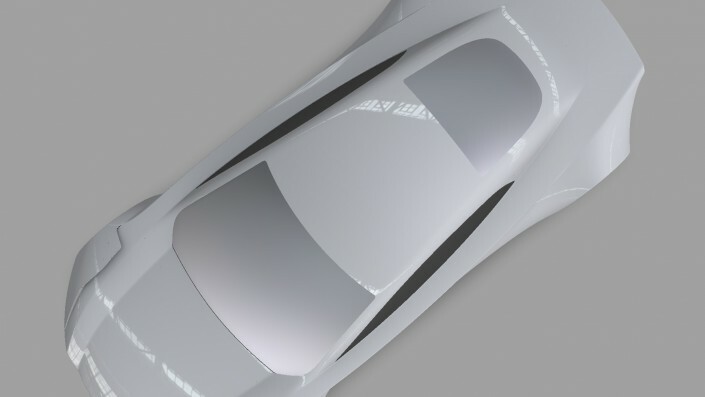 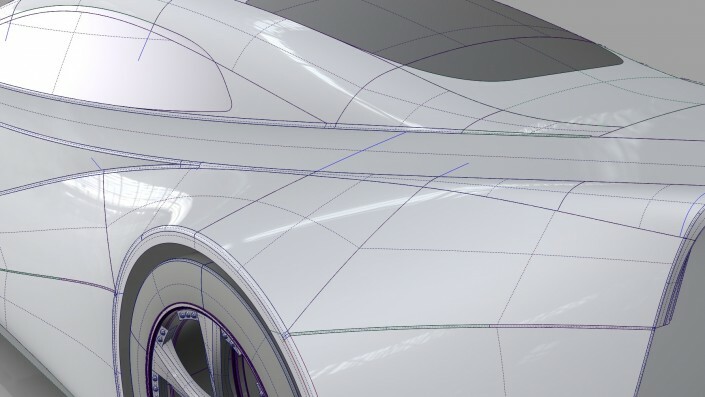 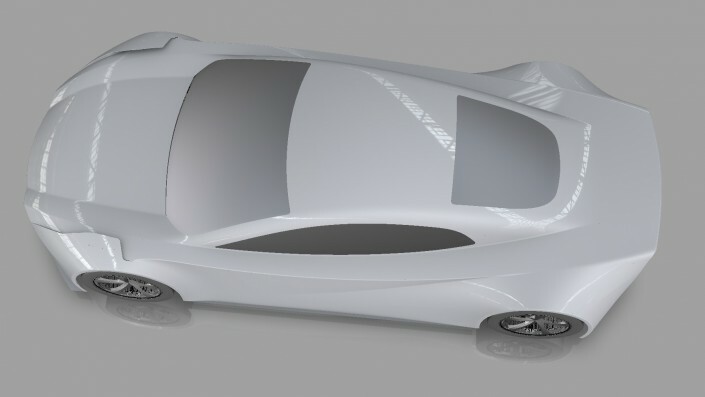 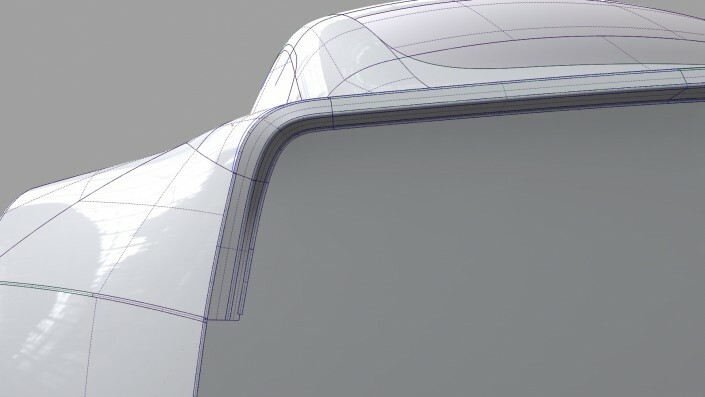 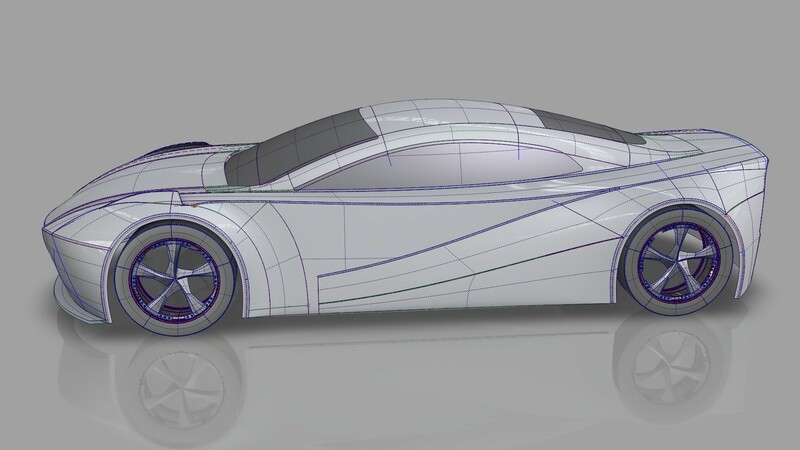 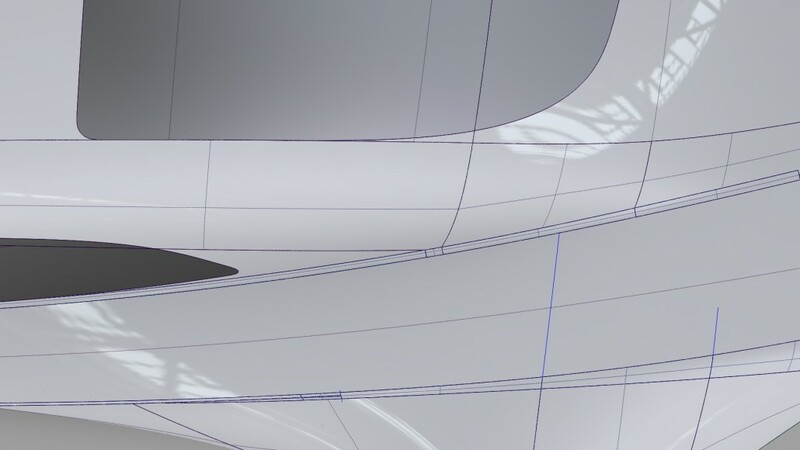 I’m very pleased to introduce Project Suraya, a GT sports car design concept named after my eldest daughter. 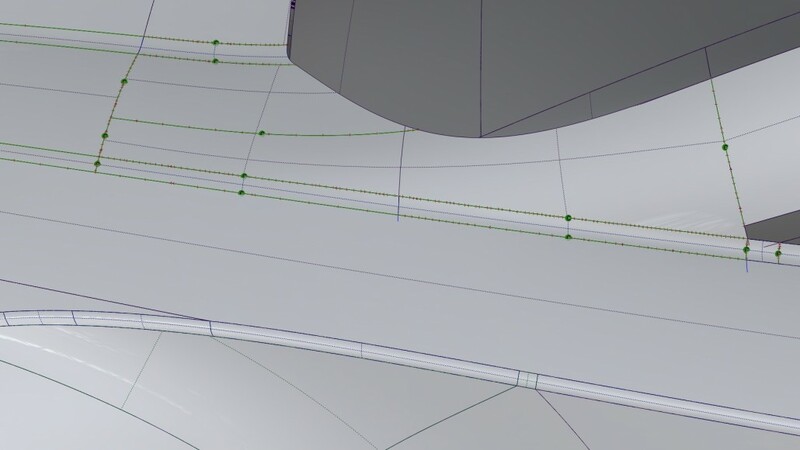 The base design is complete with the primary slabs in place, along with extensive secondary surfacing. 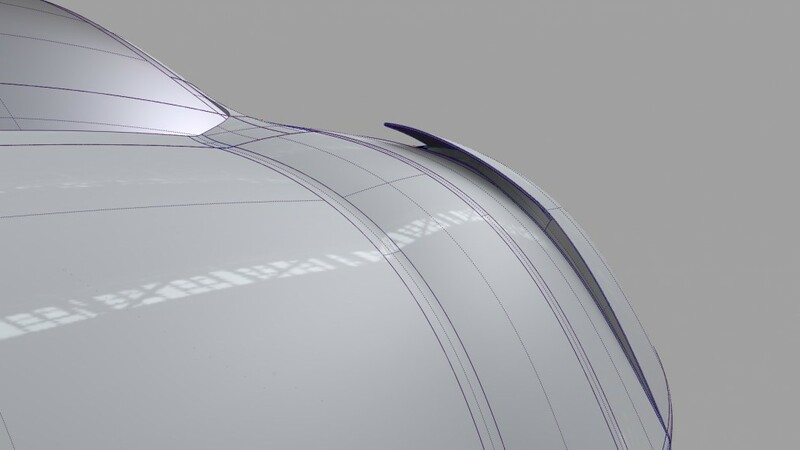 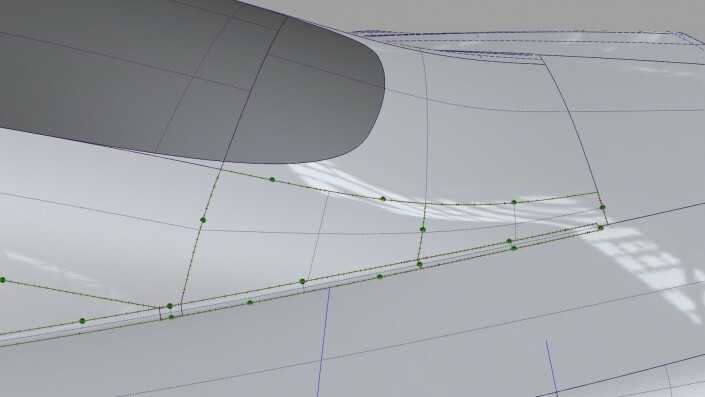 Further detailing work now begins. I’ll post regularly with new updates, but for now enjoy the early screenshots.